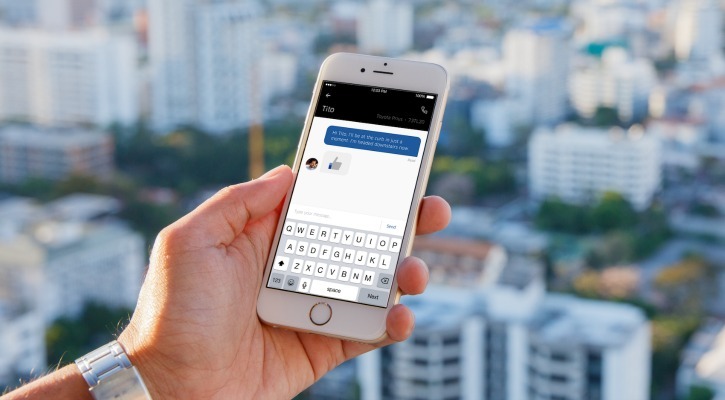 Uber Now allows chat between drivers and riders in-app chat to solve the issues calling the uber driver after booking the ride or finding the driver while he already comes to your way. With the new update of Uber app, you can tell your driver your exact location and he follows up with you with app chat. 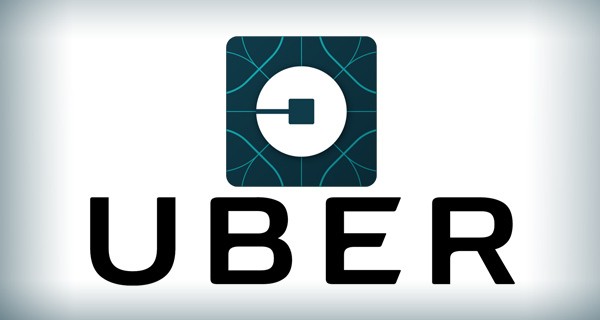 Booking an uber always convenient than other cabs if you getting late so this is the time to send a message to your uber driver to come fast. Thanks, Uber to fix this problem. As Uber explains, both riders and drivers will see whether their messages have been delivered and read, and all communication will be done in a driver-friendly way. This Idea removes the problem to sharing riders and drivers contact numbers to each other. Drivers can respond with a "thumbs up" with just tap to stay focused on the roads and both driver and rider will able to see when chats are delivered and when they're read. When You Booked a ride with Uber you will able to see contact button at the bottom Tap on it and it will pop up a new tab where you can send text messages to your Uber driver. Call function also there if you want to use. When drivers receive a chat from the rider, it will be read aloud to them. Drivers can acknowledge receipt with one tap to their app to send a “thumbs up” to their rider. That way, they can stay focused on the road”, said Uber. This updating is rolling around the world soon you get your update. Happy Riding. PakistanUpdates.pk is an exclusive website About Pakistan witch Includ latest news about Art, Entertainment, Technology, Telecom and Education.